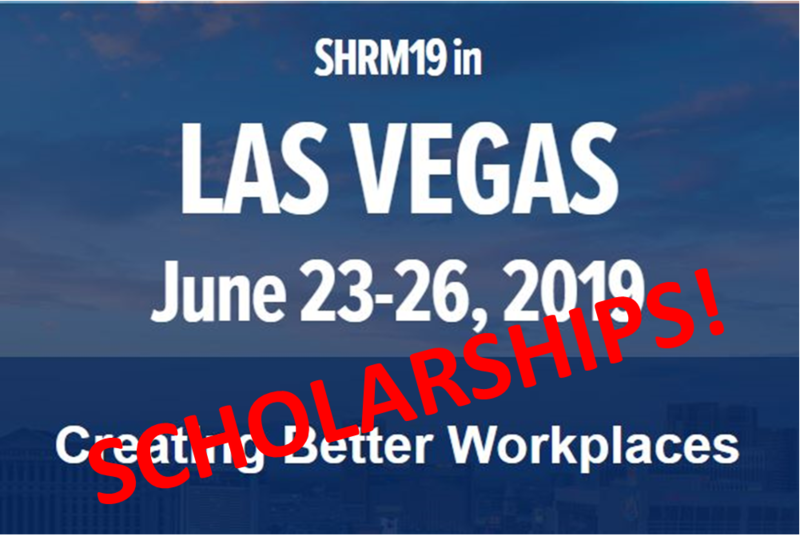 The SHRM Foundation will award FIVE scholarships to SHRM members interested in attending the SHRM19 Annual Conference & Exposition in Las Vegas, NV June 23 -26. Click HERE for more information and to see if you qualify! 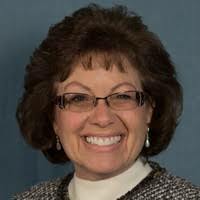 DEBI CHERNAK, SPHR, SPHRi, SHRM-SCP, M.Ed. is Founder & CEO of HR Cert Prep Pros, Inc., an HR Consulting & Certification Prep Company, and BAHRA’s Co-Director of Sponsorship. 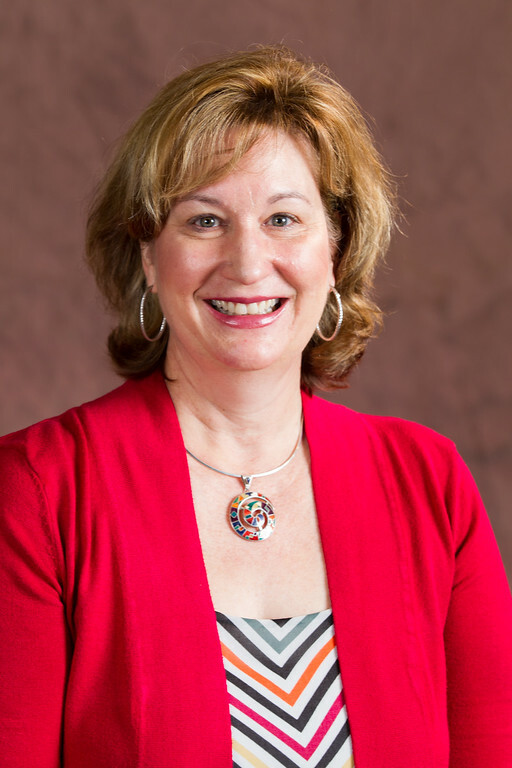 During her professional career, Debi has served as VP-HR for IntelePeer Cloud Communications; Sr. HR Consultant for Summit HR Solutions; Director of HR & Employee Engagement for Unisyn Medical Technologies; Director of HR for Aztek Networks; and Founder and VP—HR & Administration for Live Wire Networks. This essential Board role serves to secure sponsorships from companies and organizations who share our passion for the HR community, and provide relevant products and services to help facilitate your success as HR professionals. In addition to offering solutions to your HR challenges, the financial contributions of our sponsors allow us to continue to deliver high-quality programs and services and maintain affordable annual membership and event fees. Thank you for visiting with our sponsors at member programs, and consider engaging them for your organization. They are here to serve you! Debi would love to share a recent article she wrote for a book coming out soon! 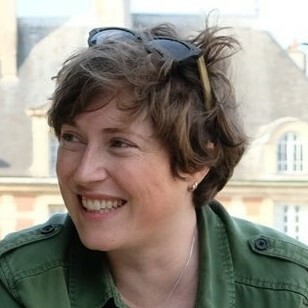 Her article "Ten Keys to Achieving Meaningful & Effective Performance Reviews" is one of several that Debi contributed to 102 Nuggets for Business and Professional Life by Rai Chowdhary. Click on the article title to access and download this terrific top 10 list! 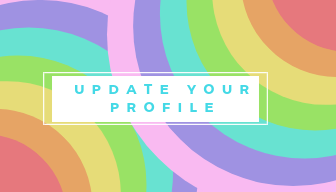 Are you ready to grow professionally in 2019? Hey Talent Acquisition Specialists! 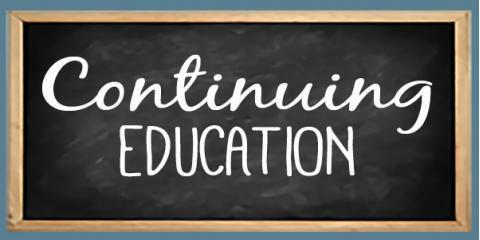 Did you know SHRM has a credential for you? You can become officially recognized as a Master of Strategic Talent Acquisition by earning the SHRM Talent Acquisition Specialty Credential. 2. Participating in the Talent Acquisition: Creating Your Organization's Strategy Seminar—available in-person and virtually! 3. 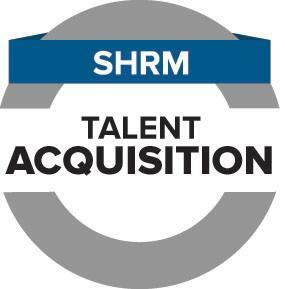 Enrollment in the six comprehensive SHRM eLearning courses on Talent Acquisition. 4. A 50-question online Talent Acquisition knowledge assessment to pass. And... You do not need to be SHRM-certified to earn the specialty credential. However, if you already hold a SHRM certification, you will receive 25 PDCs toward your SHRM-CP or SHRM-SCP re-certification.